New with very light shelfwear to edges pages. SoftCover Binding. Year: 1996. ISBN: 082341275x. 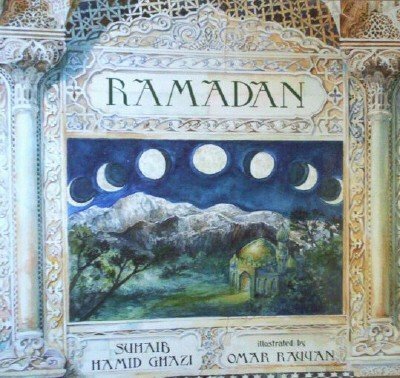 Describes the celebration of the month of Ramadan by an Islamic family and discusses the meaning and importance of this holiday in the Islamic religion. Colored illustrations.